Having already cycled part of Lake Biwa, and SUPed on Lake Biwa, on Sunday it was time to swim Lake Biwa. 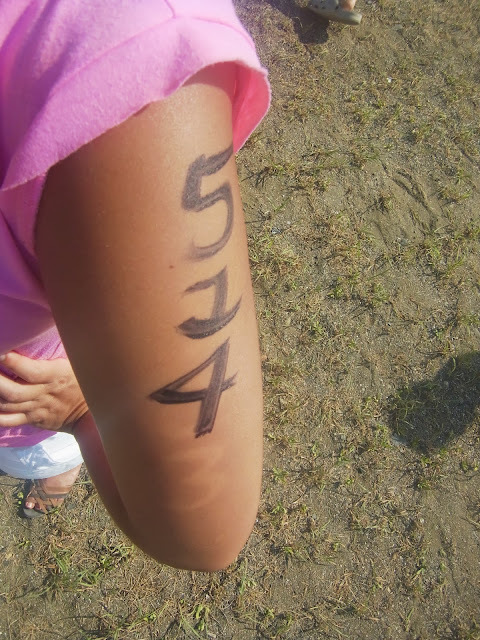 The Lake Biwa open water swim race is annual race, and has been on my bucketlist for a while now. 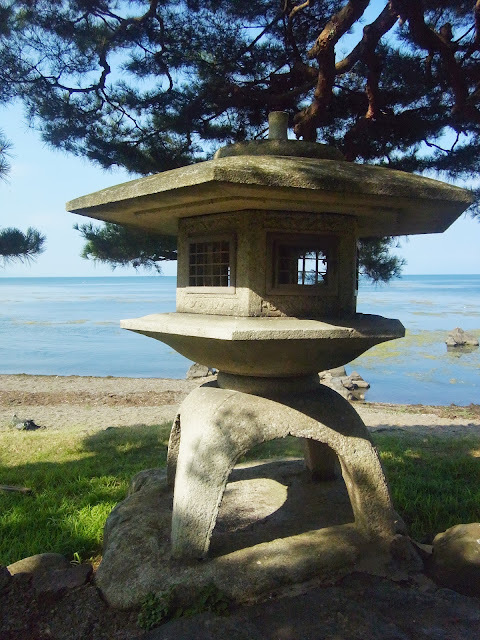 It’s Japan’s largest lake, and it was also an excuse to cross off another prefecture to my tally, bringing it to 35 prefectures (out of 47). I’ve got another 12 prefectures to go! On the Sunday morning, I was not looking forward to getting back on a bike saddle. That damn mamachari. A 60km cycle and a couple of hours of stand up paddleboarding was probably not the best thing to before a swim race. It was thankfully only about 20min cycle to the race venue. How very Sound of Music of me to be cycling through the countryside. 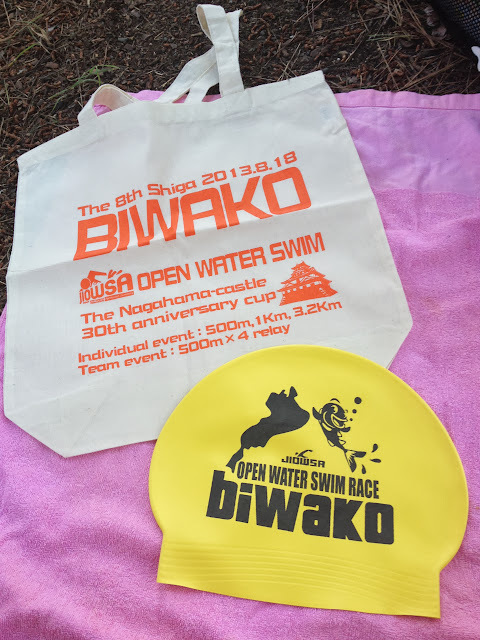 The Lake Biwa open water swim race was held at Minamihama swimming spot. 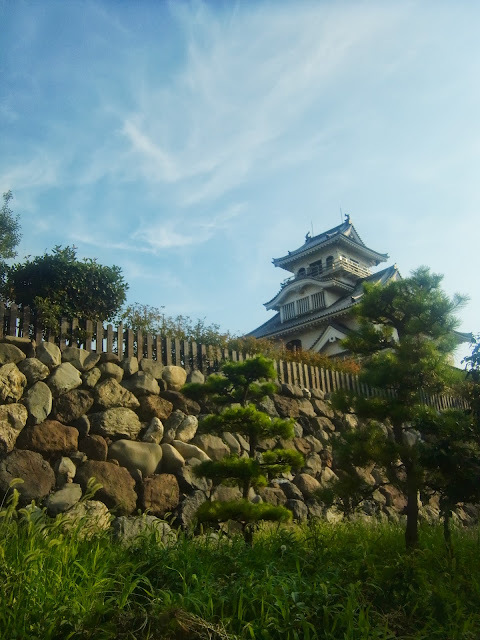 I cycled there from Nagahama. 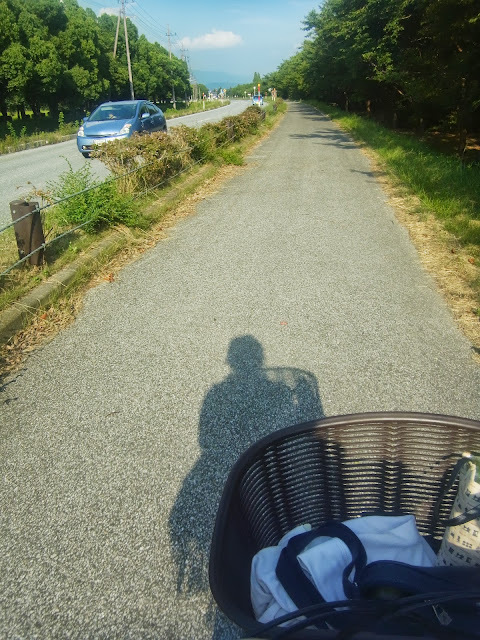 The previous day I had cycled from Nagahama to Shiga and back. I got to the race venue and parked the bike in the shade and settled in for a long hot day. I usually do beach swims, but a freshwater lake swim was going to be a nice change. None of that saltiness. The most surprising thing about this swim was how disgustingly warm the water was. It was 30.5 degrees. It was in truth, a little dangerous. Especially when you’re going flat out, air temps were about 35 degrees, and you gotta swim 3.2km! The lake though is pretty flat so conditions were pretty good for swimming, apart from the heat factor. 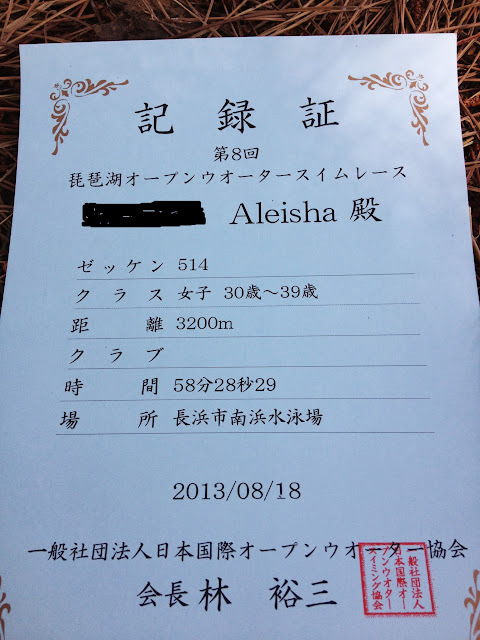 I was entered in the 3.2km race which didn’t start until about midday. It was 600m straight out, 700m across, and then 300m back in, times 2 laps of that course. Eventually it was my time to race. There was about 200 people in the 3.2km swim. I swam pretty fast and overtook a lot of people. The water was dangerously warm though. Not good. Not good at all. Ended up with a time of 58minutes for a 3.2km swim which I was super happy with. I barely ever break the hour for a 3km swim. I felt dizzy and lightheaded afterwards though….a bit of heatstroke I think. I came 19the female overall (out of 35), and I think I got between 4-6th place in my age group. No prizes but I did walk away with a PB. Watch this space. There is talk of a Lake Biwa swim crossing next year which a friend or two and I are tossing around. 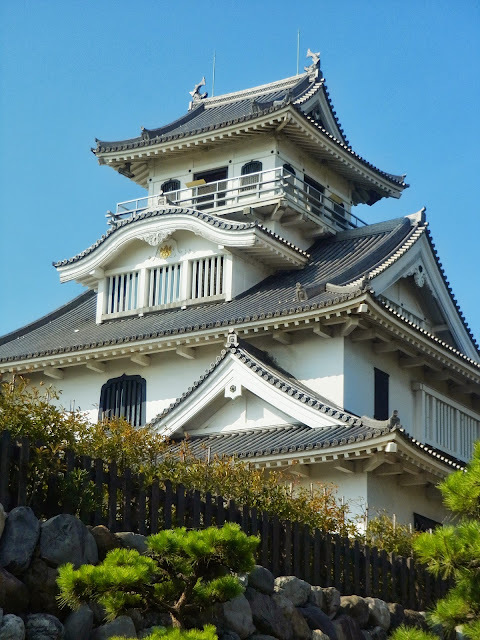 There is an annual Lake Biwa crossing swim race – 16km, but it’s a relay event. We are thinking about solo crossings….whether this will actually happen or not, I’m not sure…. Only one more swim race of the Japan summer season to go….but there will be an Aussie swim race to report back on later in the year . I’m excited about that one! How do you measure a year: 2018 – My TOP 18 achievements, life lessons, and other pot pourri.